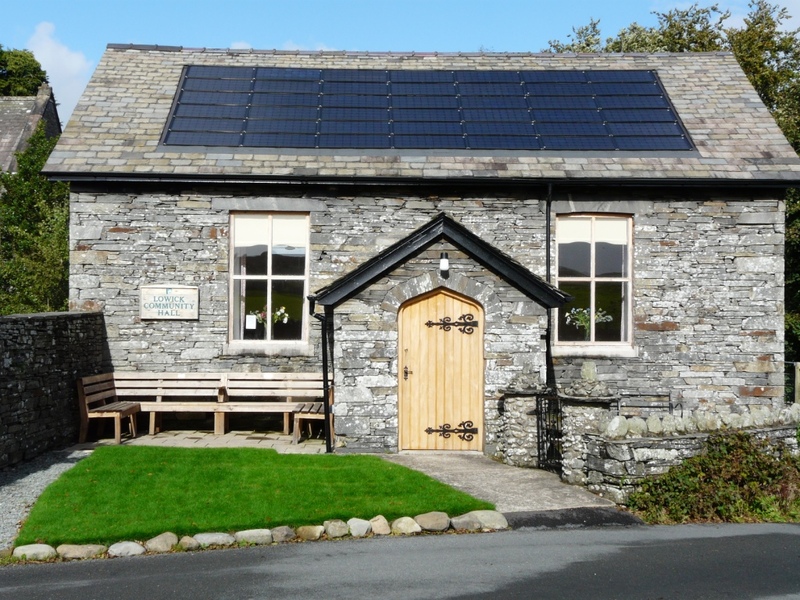 Lowick Community Hall provides the perfect low cost environmentally friendly venue for your event, meeting, conference, party or celebration. The basic hire charge includes heating, the use of the main hall (30x25’), kitchen with cooker, microwave, fridge and crockery. There are three toilets one with disabled access and baby changing facilities. In the summer the side lawn is also available. 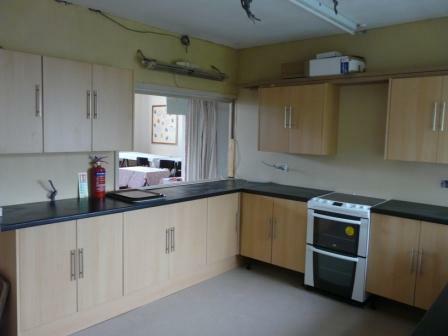 With ample car parking space this rural location is ideal for your use. 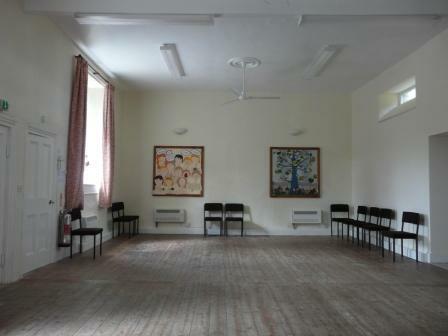 Depending on activity the Hall can accommodate 50 people seated at tables, or 80 in rows of chairs. Additional facilities include touch screen, DVD player and internet access. For these facilities there is an additional fee. For children’s parties small tables, chairs and suitable toys are available for a donation to the local Parent and Toddlers group. For the latest availability please see the calendar below; please contact Rob Dove on 01229-885647 or Lisa Grave on 01229-861834 for more information. You can also complete and return the booking form below and email it to booking@lowick.org.uk, or simply complete the "contact us" and we will get back to you as soon as we can. Please also read the conditions of hire document available to download below.